Lorelei was nearly 43 years old when she passed away on April 23, 2018. Recently, we received the sad news that Lorelei, one of the manatees in our Adopt-A-Manatee program, had passed away peacefully on April 23, 2018 at the Ellie Schiller Homosassa Springs Wildlife State Park in Homosassa, Florida. She was nearly 43 years old. 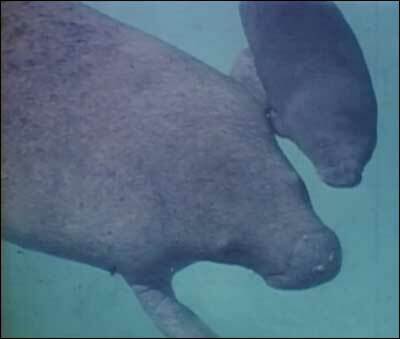 Lorelei had the distinction of being the first manatee conceived and born in captivity in the state of Florida. She was born on May 3, 1975 to parents Romeo and Juliet at the Miami Seaquarium. Because Lorelei was born in captivity, she was not considered a good candidate for release. Lorelei was originally brought to the park, which is located at the headwaters of the Homosassa River, in 1986. Lorelei also spent six years at The Living Seas at Epcot/Walt Disney World in Orlando before returning to the park in 1994. She lived there for the rest of her life, along with other manatee residents Amanda, Ariel, Star, Betsy, and Electra. Lorelei gave birth to three calves during her lifetime before the U.S. Fish and Wildlife Service instituted a policy of keeping male and female manatees separated in captivity. One of her calves, named Hugh, currently resides at the Mote Marine Aquarium in Sarasota, Florida. Known for her gentleness, Lorelei was also fairly social. 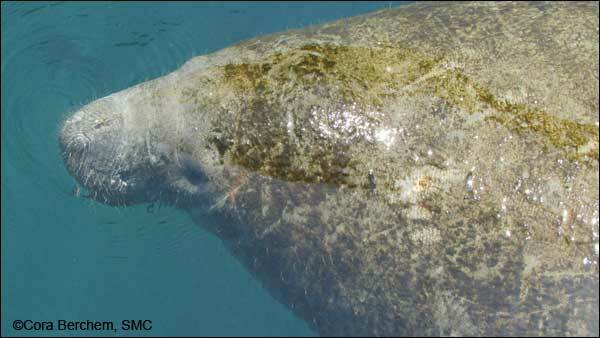 She was often seen resting with Ariel, Betsy, and Electra, three other manatees living at the park. Lorelei will be greatly missed by park employees, volunteers, and visitors. She was also a favorite in the Save the Manatee Club’s manatee adoption program and had many admirers from around the world. A memorial adoption for Lorelei is available for new and renewing members, and the proceeds of her memorial adoptions will go to help protect all manatees. For more information, contact Save the Manatee Club by phone at 1-800-432-5646 or by email at membership@savethemanatee.org.